Very soft feel and good driver performance. 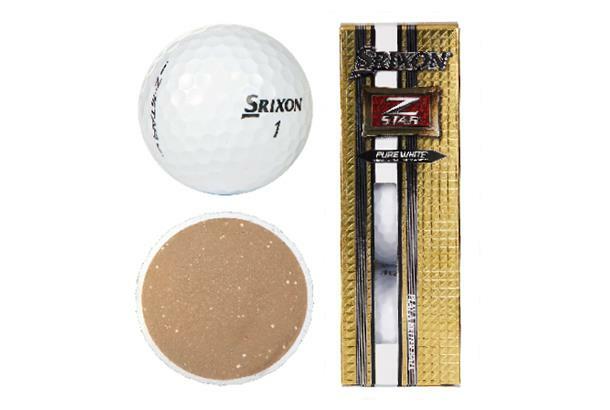 Srixon's Z-Star is a three-piece ball designed for players with a swing speed of between 88 and 108mph. Provides the most feel and spin around the green via Srixon’s ‘Spin Skin’ and an improved Energetic Gradient Growth core. The ball aims to offer greater distance, spin and feel. The soft cover is ideal for those feel shots, while a large, energetic core means you can still get it out there. As reviewed in our Balls Test: Driver performance was good but the real difference came on the 50-yard pitch. Extremely soft feel, launched the lowest of any ball (suggesting it’s the softest) and spun the most. Makes chips and pitches easy to predict and not get away from you, performed well in the rough.